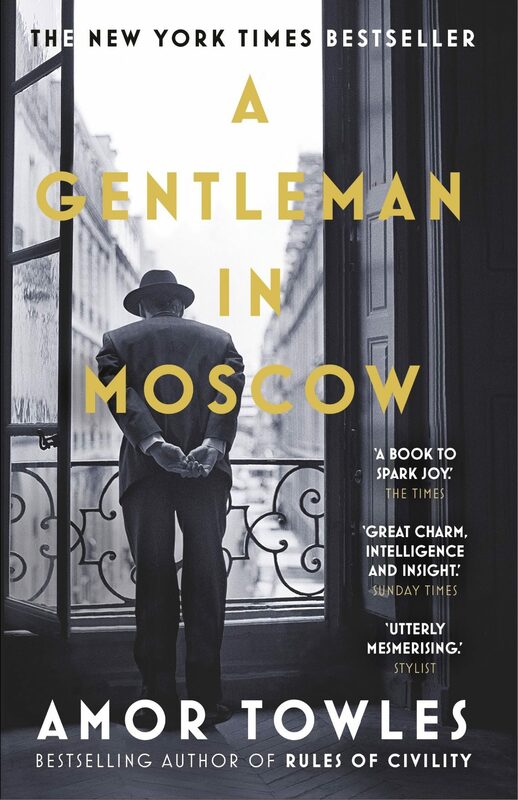 I didn’t have any great expectations when I started reading A Gentleman in Moscow (Amor Towles, Random House, $19.99). But I soon realised it was a rare gift – a book with an original plot and a wonderful main character. I’ve read a lot of novels, so an original plot is a big deal. The story is set soon after the start of the Russian revolution. The Bolsheviks declare Count Alexander Ilyich Rostov a “former person” and sentence him to life in the Hotel Metropol in Moscow. It’s better than being shot and a lot more comfortable than a gulag, but it’s still a prison. When I started reading, I didn’t expect to particularly like the Count. After all, he was a cosseted aristocrat who’d had a charmed life. Poor him, forced to swap his suite in the hotel for a tiny servant’s room in the attic with a small, high window. But he works hard to adapt to his new life, with grace, wisdom and humour – so much so that by the end of the book I’m thinking we could all work on our attitude. An added dimension to A Gentleman in Moscow is the way Towles illustrates the idiocy and inhumanity of life in the former Soviet Union. So, as well as a great yarn, you’re getting a bit of a history lesson too. I was really sorry to reach the last page. I could have “stayed” on in the Hotel Metropol for quite a bit longer.